When it comes to affordable yet effective care of elder patients, our caregivers can fulfill their daily needs and requirement. 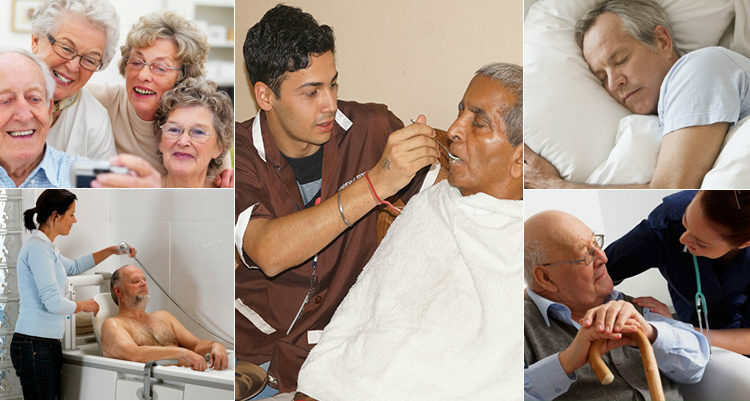 The elderly care service covers all the important requirements including the physical, mental and social needs. Whether it’s a personal hygiene, mobilization, bathing and feeding or involving patient into some activities for mental care, then our caregivers provide them all services. Irrespective of the condition the caregivers provide the high standards of the care as required by the patient. Elderly Care Plan also includes the doctor, nursing and physiotherapist visits at home. 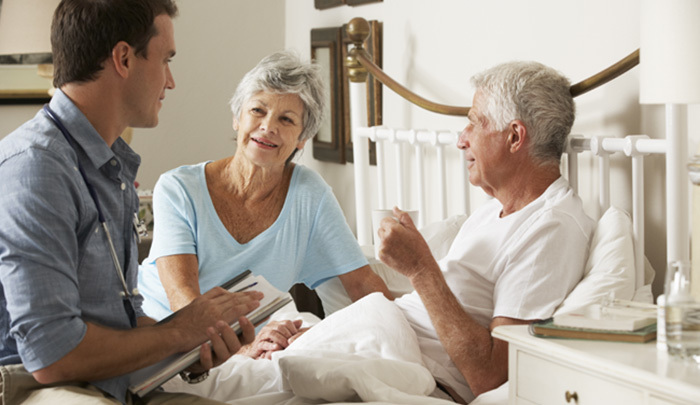 We have specialized plan for elder patients who need care at home can avail this service. We are blending the art of Companionship and Assisted Care, Zorgers is providing the care for your elders especially Elderly family members of migrants, patients that need extra care and assistance (eating, bathing and toilet) or with specific medical condition. Elderly care plans especially covers an Old Age Care, Dementia Patient Care, Parkinson Patient Care and Paralytic Patient care. Dependency in old age: When patient highly dependent on the other person for their daily tasks like bathing, eating food, changing clothes. A 24×7 requirement is fulfilled by us. Elderly with long standing disease: A chronic patient who is suffering from disease like diabetes, dementia of hyper tension is at high risk of medical complication. Elders living alone: When some old people living alone and there is gradual probability to acquire mental disorder is high. This is especially for the elders who need care in day or night activities. The care giver is available for the your loved ones to assist them in daily living activities like bathing, toileting, getting dress up, feeding or walking etc. Elderly may be in a bed-ridden or semi bed-ridden state. this is especially for the elderly people who need care for the whole day long. The care giver is available for the whole specifically when there is some worse medical condition that need minute to hour monitoring. This special care can be opted when the special or regular visits are required especially for the medications or the monitoring or in the early hours when bathing is required. We don’t call it a business, we call it a relationship. We have flexible plans (not negotiable) to make it a fair policy for you and our service providers. The price ranges from Rs. 300 to Rs 700 depending upon the requirement and time coverage. Our plans are ranges from daily to monthly durations. You can contact us anytime with the details of the patient and type of service required.